to aid you in communicating the need for a robust standards and conformance program to the executives in your Organization. As a trade association or standards developing organization, your members and volunteers look to your executive leadership for guidance. They want to build their businesses, access new markets or preserve existing markets, and work together with the U.S. public sector in partnership to meet national priorities. Standards and conformity assessment activities can help you and your members meet all of these goals. In fact, they are inextricably linked to all facets of your industry. If the U.S. private sector does not step forward to develop a standards and conformance solution to a key national priority, then the U.S. government will meet that need with a regulation. The most successful sectors of the U.S. marketplace recognize that standards and conformance are business tools that should be managed right alongside their quality, safety, intellectual property, and environmental policies. In addition, standardization and conformity assessment activities lead to lower costs by reducing redundancy, minimizing errors, and reducing time to market. 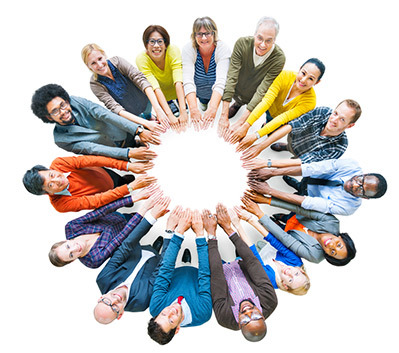 Encouraging your members and volunteers to participate actively in standards development activities will help them to reduce costs, increase efficiencies, facilitate market access, and gain a more competitive advantage than those who do not participate. But isn’t it expensive to participate? In challenging economic times, your members and volunteers may decide to downsize or even eliminate their standards development efforts. What they don’t realize is that re-starting their internal processes later can be much more expensive and time consuming than maintaining a well-functioning system. On the case studies page, examples from the American Petroleum Institute, the American Society of Mechanical Engineers, and the Aerospace Industries Association demonstrate how standards and conformance have helped boost the mechanical engineering community as well as the aerospace and oil and natural gas industries.